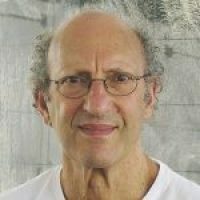 Biographical Info After 35 years in practice as a medical doctor researching different ways to approach health and disease, Dr Bernard Brom developed an integrative way of working with clients. He is now teaching a course for health practitioners based on his years of accumulated knowledge and experience. Dr Brom is an expert lecturer on the Nutrition Network's training platform.